Even with a budget of Rs 6,000, Indian consumers can get great smartphones. Xiaomi's Redmi Go, Samsung Galaxy A2 Core offer streamlined Android experience while Nokia 2.1 offers big battery. Here is a look at best devices under Rs 6,000 right now. India’s smartphone market is a testament to the fact that you can today buy a lot of smartphone experience without spending a lot of money. 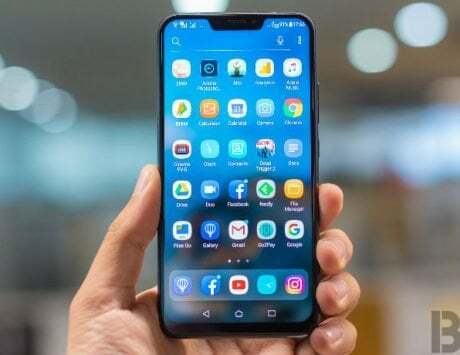 In the past few years, Chinese smartphone makers have infiltrated the market with devices that have gotten better in terms of hardware specifications and cheaper in terms of price. We gave a look at best smartphones one can buy in the sub-Rs 10,000 price segment, but one can also buy a good smartphone at half the price. With Xiaomi, Samsung, HMD Global and Asus competing in the segment, here is a look at the best Android smartphones under Rs 6,000 that you can buy in April 2019 in India. The Redmi Go is the newest device from Xiaomi in the Indian smartphone market, and it is the first product based on Google’s Android Go platform. The Redmi Go builds on the success Xiaomi had with its Android One smartphones and brings the formula down to Redmi range. The Redmi Go features a plastic body and sports a 5-inch HD display at the front. It is powered by a quad-core Snapdragon 425 chipset coupled with 1GB RAM and 8GB internal storage. It offers 8-megapixel rear camera, 5-megapixel selfie camera, runs Android Oreo (Go edition) and is backed by a 3,000mAh battery. It is priced at Rs 4,499 and is especially great for those planning to buy their first smartphone. 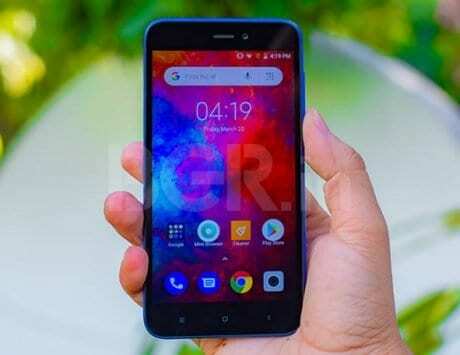 Xiaomi Redmi Go ticks a lot of boxes for a smartphone priced at Rs 4,490, but Samsung thinks that it can challenge the Chinese smartphone maker. 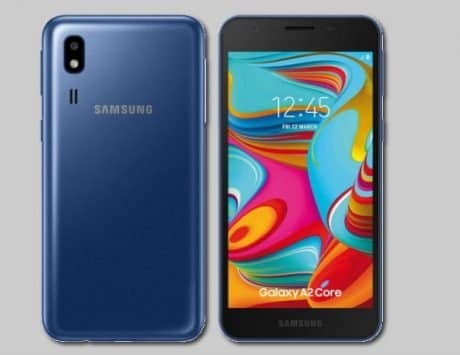 Samsung’s answer to Redmi Go is called Galaxy A2 Core, and it was launched yesterday at a price of Rs 5,290. The Galaxy A2 Core has a faster processor than Redmi Go but its display leaves a lot to be desired. It features a 5-inch qHD display, octa-core Exynos 7870 SoC, 1GB RAM and 8GB of storage with support for expandable storage up to 256GB. 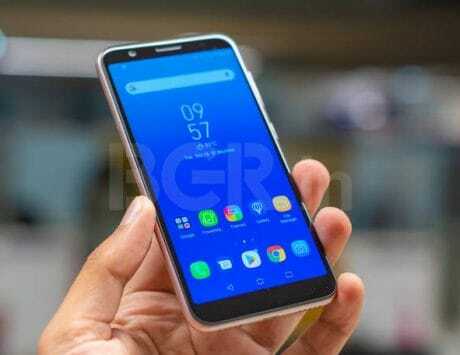 It has an 8-megapixel rear camera, 5-megapixel selfie camera, runs Android Pie (Go edition) and is backed by a 2,600mAh battery. The Redmi 6A is an upgrade over Redmi Go with better display, faster processor and improved cameras at a slightly higher price. It costs Rs 5,999 and runs Xiaomi’s own MIUI over Android Oreo. It features a 5.45-inch HD+ display and is powered by MediaTek Helio A22 SoC with 2GB RAM and 16GB storage. The Redmi 6A features a 13-megapixel camera with f/2.2 aperture on the back and a 5-megapixel camera at the front. It runs MIUI 9 based on Android Oreo and packs a 3,000mAh battery. It also comes in a grey, blue, gold and rose gold colors. Asus Zenfone Lite L1 was launched at Rs 6,999, but has been discounted to Rs 4,999, which makes it compelling option in this segment. It features a 5.45-inch display with HD+ resolution of 1440×720 pixels, and 18:9 aspect ratio. It comes with 2GB RAM, 16GB storage and uses Qualcomm Snapdragon 430 chipset. For imaging, there is a 13-megapixel main camera and a 5-megapixel selfie camera. It runs Android Oreo and is supported by a 3,000mAh battery. If you want an entry-level smartphone with really long battery life then the Nokia 2.1 should be on top of your list. The Nokia 2.1 features a plastic casing and sports a 5.5-inch display with HD resolution of 1280×720 pixels and 16:9 aspect ratio. It runs Android 9 Pie, which is the newest version and is powered by Snapdragon 425 SoC with 1GB RAM and 8GB expandable storage. The Nokia 2.1 features an 8-megapixel rear camera, 5-megapixel selfie camera and packs a big 4,000mAh battery. It is priced at Rs 5,499 and is ideal for those who care about battery backup and software updates. Coolpad Cool 3 is the last in our list and it is the only device with a waterdrop notch at the front. The Coolpad Cool 3 features a 5.7-inch display with HD+ resolution and has a taller aspect ratio. It is powered by an octa-core UNISOC SC9863 chipset coupled with 2GB RAM and 16GB storage. There is an 8-megapixel rear camera, 5-megapixel selfie camera and supports 4G VoLTE. It packs a 3,000mAh battery and runs Android Pie.